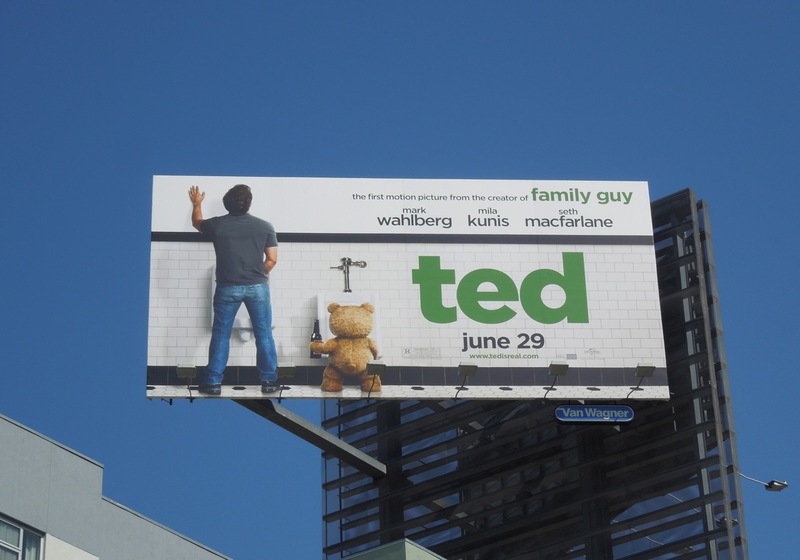 In the summer that brought us the insouciant appropriateness of Seth McFarlane’s “Ted”, and this past week that saw the ending of “Toddler Fight Cub” back east, we have approach the idea of what’s inappropriate. This sort of thing easily represents the sense of humor that Katelyn has. Preparing for her birthday though, meant a number of trips to the local Party City. While there, standing in line to pay for the balloon order, I discovered yet another line, that final line that finally showed me where my own boundaries lay. 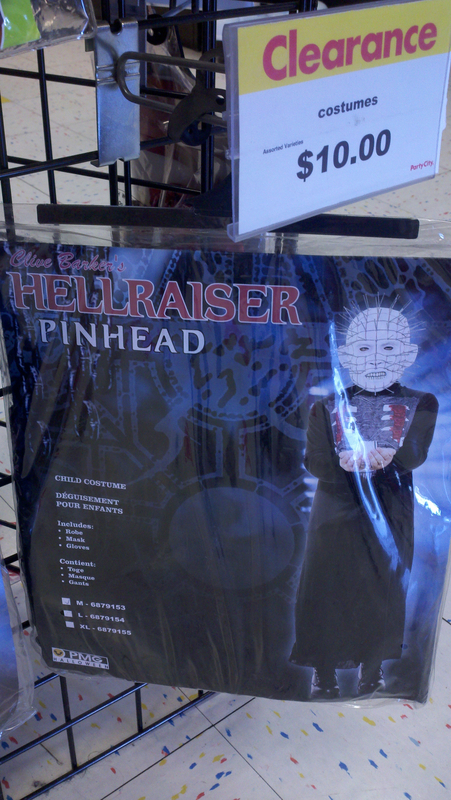 No kidding – Hellraiser costumes for Toddlers! Some men are born inappropriate, some learn it, and other have inappropriate thrust upon them in line at the party supply store. This costume is inappropriate. Even I, who often finds the same things funny that my 5th and 6th grade boys find funny, found this inappropriate. I have finally reached maturity at age 49. With all manner of speed, I had hustled to get out of my classroom on that final day of school. 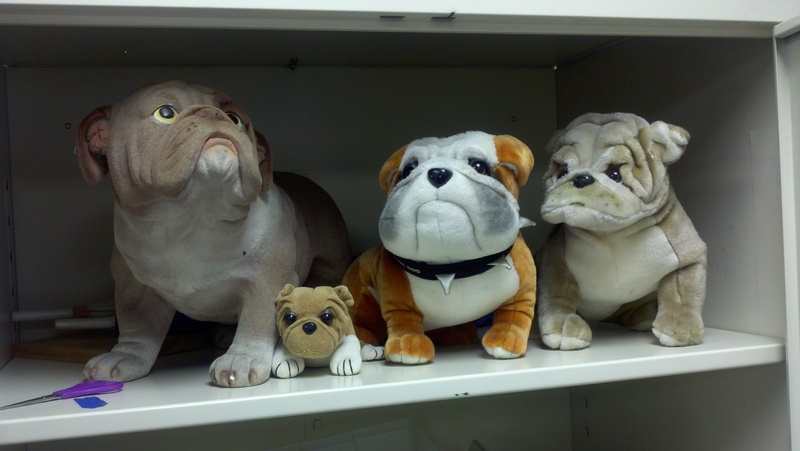 And despite all manner of delays that kept me in my classroom on the final day longer than I had intended, when I closed the door on my old classroom mascots above–now a gift to my good friends who would be forced to move into my trailer space for next school year–I could walk out out of my school’s office to the parking lot with no plans to look back. But with the due haste of someone who wanted nothing more than to be gone from this place, nothing more was what I got once I had left it. Summer vacation descended upon my life not as I had intended, but with its own mind. And it had on its mind a chance to disappear. I didn’t plan on falling off the grid for 7 or so weeks, but summer job aside (and with it, its own unique experiences…), I guess being content with present circumstances can leave someone feeling like there’s nothing significant to share. To paraphrase Tolstoy, happy people all look alike, while unhappiness is inherently unique to the individual. I guess I was actually happy. At last, the release from this summer stasis has begun. While I still have my own mountain of detritus to sift through in my classroom while I unpack, at least I’ve put behind what was once in my old classroom. It’s also good to know who let the dogs out.